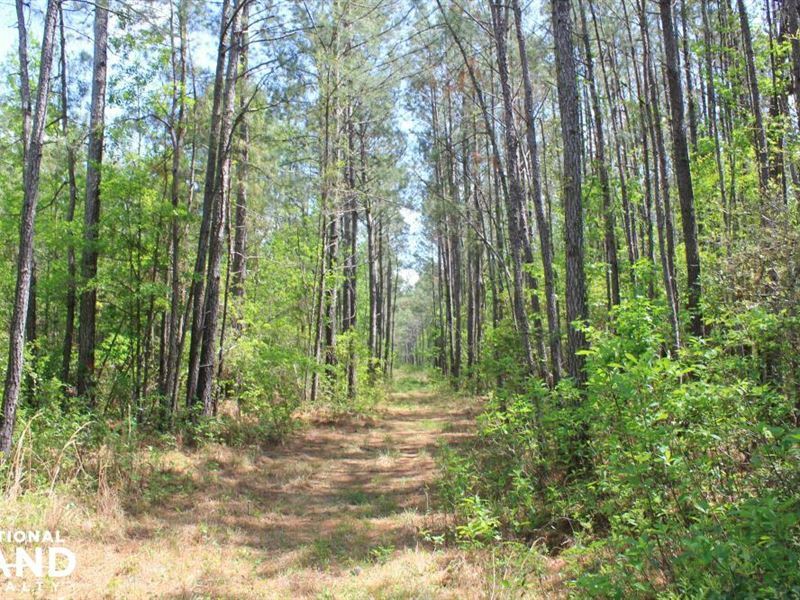 This is an excellent opportunity to own large acreage in the Francis Marion National Forest. This property features mature planted and natural pines. The land is in a quiet and secluded area, but only 30 minutes from the conveniences of Mt. Pleasant and 15 minutes to the fishing village of McClellanville. Adjacent acreage can also be purchased totaling 146 +/- acres.